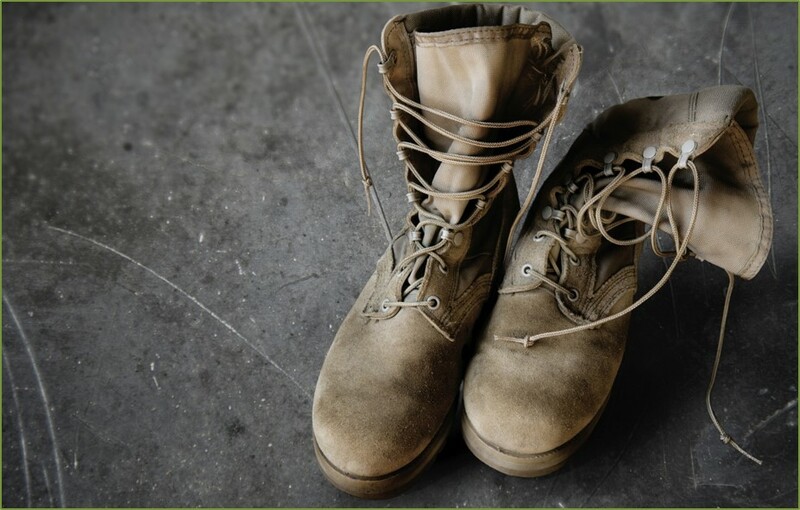 Boots on the Ground is a monthly service for veterans experiencing homelessness provided in partnership with the Salvation Army, Vietnam Veterans of America, Catholic Charities, and the Department of Veterans Affairs. On the fourth Friday of every month, representatives from these organizations drive the Salvation Army outreach vehicle to key locations around the greater KC area to provide services relevant to veterans experiencing homelessness. Their first stop of the day is the Central Library where they distribute hygiene items and bottled water from their outreach vehilcle. To learn more about Boots on the Ground, contact David Thomas from the Salvation Army.